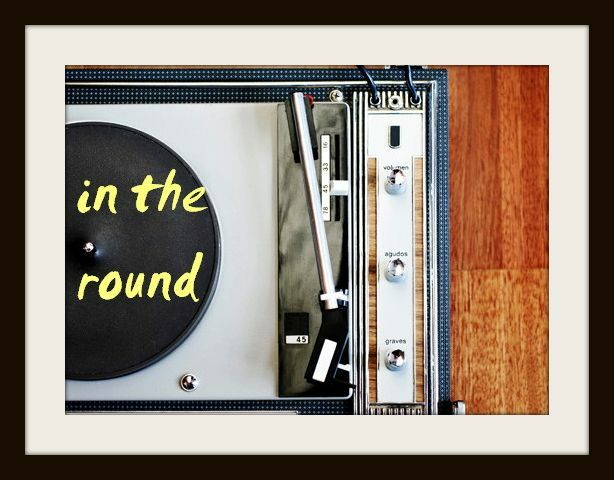 In The Round: Rediscovered: Benoit & Sergio's "What I've Lost"
My goodness, I forgot how much I loved this song. Lately, it feels like, outside of my regular rock-loving repertoire, I've been infatuated with these airy house tracks that are by no means hyper, fist-pumping trance jams - but just pretty, minimalist beats that feel good for the soul. This romantic house tune from last year has been a happily rediscovered staple. The Washington duo Benoit & Sergio's sweet concoctions are full of melodic LCD Soundsystem-meets-quieter Daft Punk moments. With "What I've Lost," the handsome pair serenade a "little French girl" over a head-bobbing beat and swirling synth melody that makes my heart flutter every time it chimes in. Last night, the sun was fading as I rolled back into downtown Toronto after my weekend away, and with this playing - I couldn't have been happier to be home.